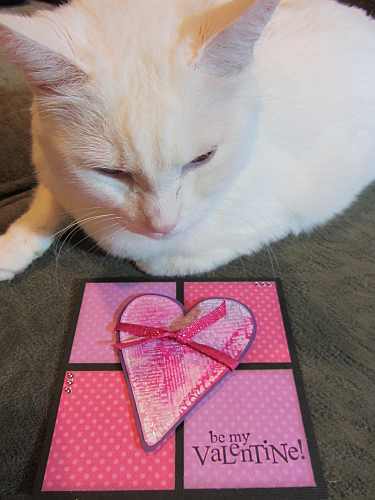 Newspaper Heart… For a Cat? Crystal stickers – Mark Richards Enterprise, Inc. 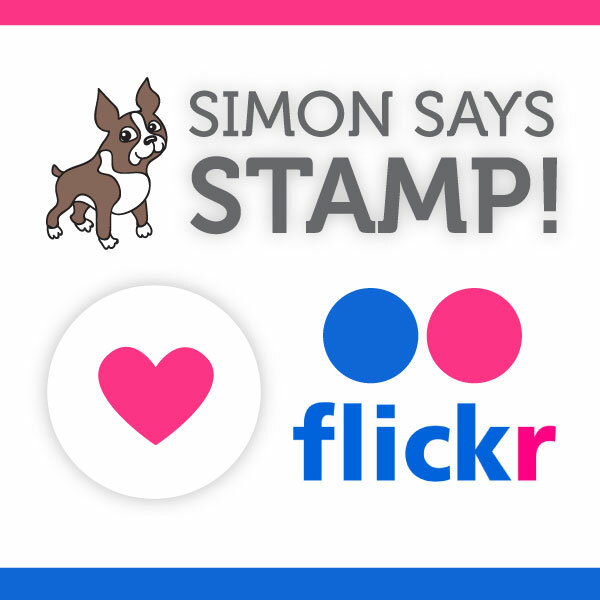 I made this card at the request of Lisa, the owner of Stampin’ Cat Studio. It will be one of many cards featured in the store showcasing new products at the open house there (called “What’s New, Pussycat?”). I used white embossing powder on white cardstock. I rubbed four different colors of Colorbox Chalk Ink over the image, blending the colors together. Then I trimmed it and mounted it on cardstock, popping it up with dimensional adhesive over a color-blocked background. Super simple, but lots of texture. And the star of our show is none other than Moonlight! I think this may be her debut here! Thanks for stopping by. 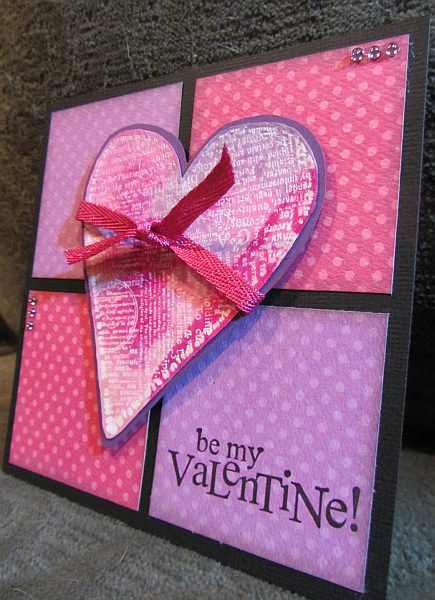 This entry was posted on Monday, January 9th, 2012 at 11:28 pm	and tagged with cardmaking, stamping and posted in Design Team, Valentine. You can follow any responses to this entry through the RSS 2.0 feed.